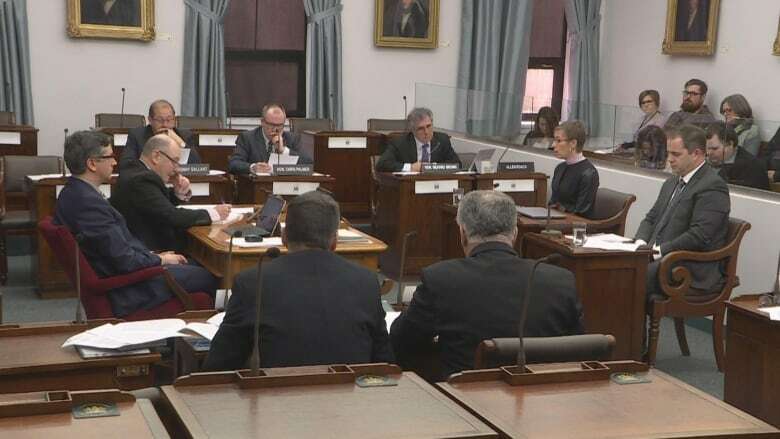 A pulp mill on the Nova Scotia side of the Northumberland Strait was the topic of heated discussion today among MLAs. Top environment officials from Ottawa met with them to discuss new pollution regulations that are in the works. 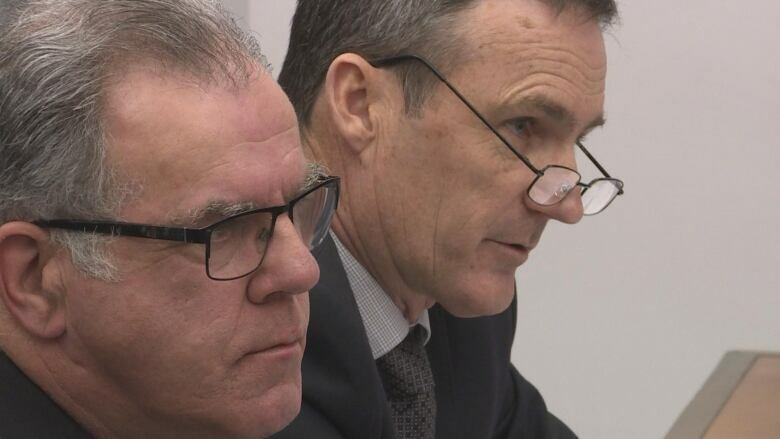 "We tell them what the standards are that they need to meet," said Geoff Mercer, regional director general, Atlantic and Quebec regions, Environment and Climate Change Canada. "And then we regulate them on what those standards are. 'You shall meet that.'" The feds brought an update on long-awaited new pollution control regulations that would apply to the Northern Pulp mill on Nova Scotia's north shore and the mill's proposal to start piping treated waste water farther from shore to reduce environmental impact. 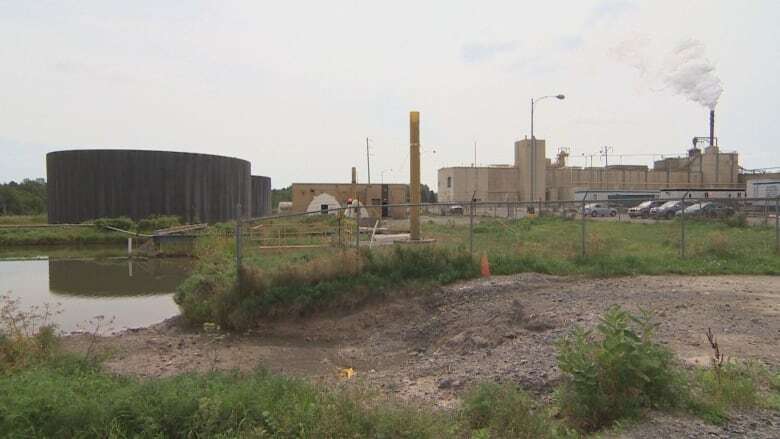 The feds say their new pulp and paper pollution regulations would set stricter standards on allowable levels of contaminants in pulp mill effluent. They say they also intend to add items to the list of environmental factors they keep tabs on. Critics of the Northern Pulp proposal say they like what they hear, but they say federal process is moving slowly. "They're missing nutrients. They're missing temperature. They're missing pH levels ... so there's a number of things that is great to hear from Environment and Climate Change that they're planning on improving," said Melanie Giffin, marine biologist and program planner, with the P.E.I. Fishermen's Association. "But the second round of consultation won't be out until winter or spring of 2020." The Nova Scotia government has set a deadline to close Northern Pulp's existing treatment facility by January 2020. Northern Pulp is a major economic player on Nova Scotia's north shore. Representatives of all three provincial parties in the P.E.I. Legislature voiced concern. "They have lost the faith and trust of the communities, whether that be the Indigenous communities or the settler communities," said Peter Bevan-Baker, leader of the Green Party of P.E.I. The environment minister repeated the province's demand for Ottawa to step in. "Please put in your briefing note that the people of Prince Edward Island want a federal environmental assessment review," Richard Brown said to the federal representatives. The updated pollution regulations would also take into account new products under development by Canada's pulp and paper industry. After years of economic challenge, the industry has branched out, and now makes things such as fabrics and food-processing ingredients. "Part of what we want to look at is ... these new products and say 'OK does this changes the profile of the effluent and what kind of standards do we need to set to be protective of the environment,'" said Caroline Blais, director, forest products and Fisheries Act division, Environment and Climate Change Canada. 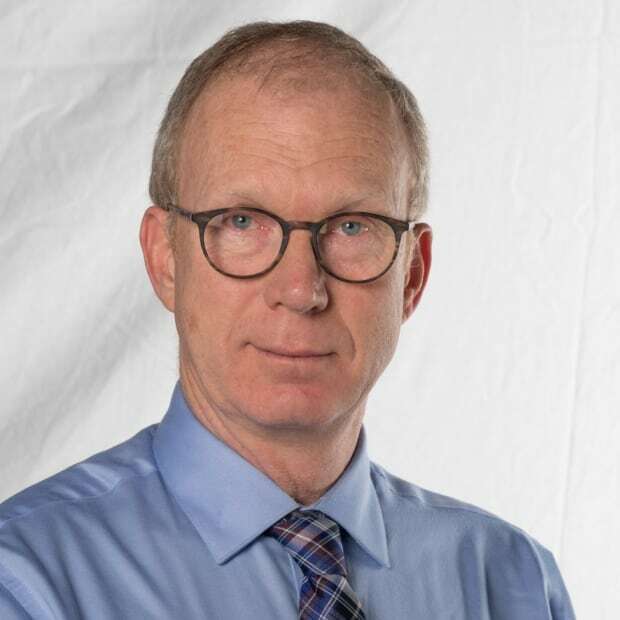 Pollution from Canada's 90 pulp and paper mills has been reduced by 50 to 90 per cent since regulations were introduced in 1992, according to Blais. Despite that, 70 per cent of mills continue to have an impact on fish. Brian Higgins shoots video and reports news on Prince Edward Island.